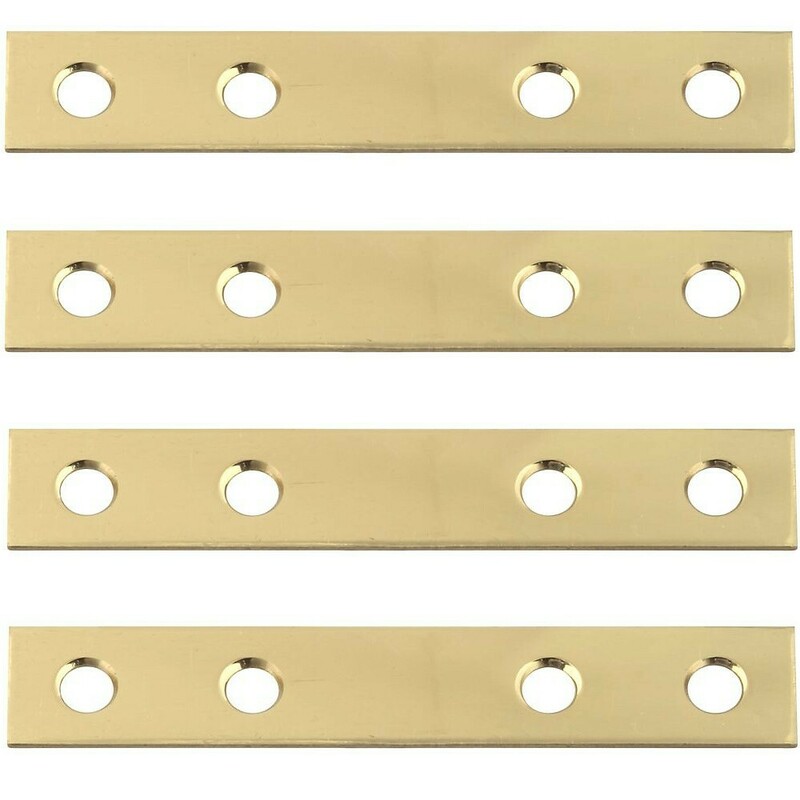 5350 series 3 inch by 1/2 inch solid brass mending plate with a bright brass finish. Ideal for use in furniture and small door repair. Lacquered to resist tarnishing. Brass mounting screws included.